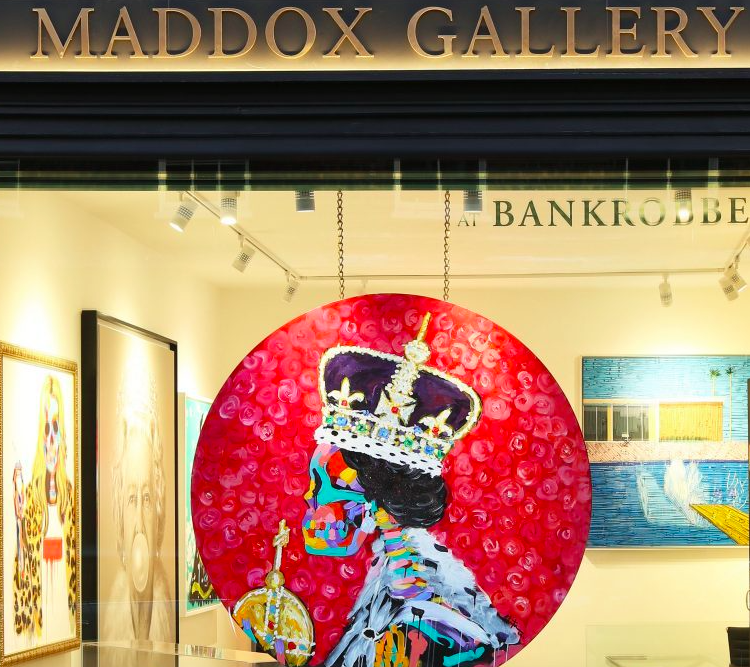 Following a roaring success of a year, representing artists such as Bradley Theodore, Tyler Shields and Dan Baldwin, Maddox gallery have opened their second London space in Mayfair’s Shepherd Market. 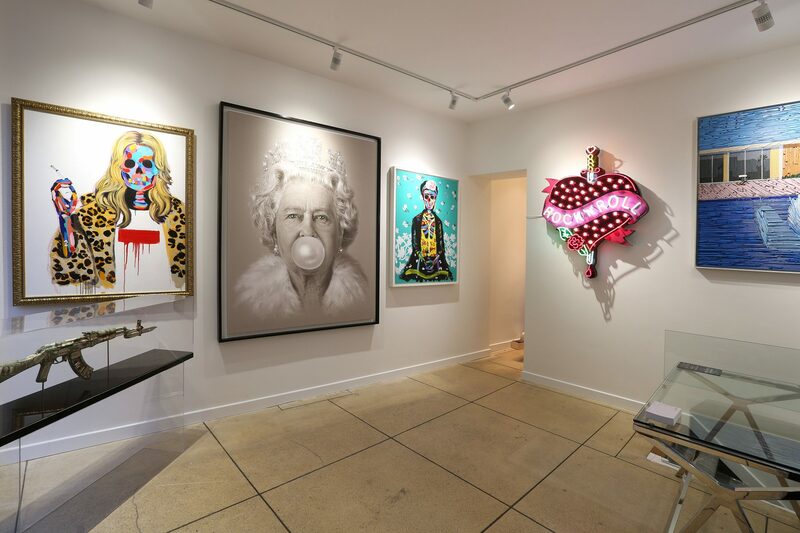 Maddox Gallery launched their flagship London gallery space in December 2015 and last year they enjoyed success with popular solo exhibitions including Bradley Theodore, Tyler Shields and Dan Baldwin, an acclaimed joint exhibition by Robi Walters and Chris Moon and highly regarded collaboration with the Colombian Embassy to bring the work of respected artist Pedro Ruiz to London. 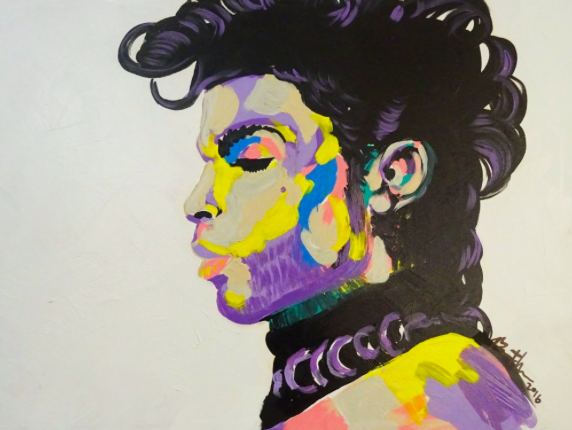 They have also played host to a variety of successful charity events, including Art On A Postcard for the Hepatitis C Trust and a charity auction for Caudwell Children. The new Maddox Gallery venue in Shepherd Street will be home to works by Bradley Theodore, Michael Moebius, Dan Baldwin and Finn Stone. 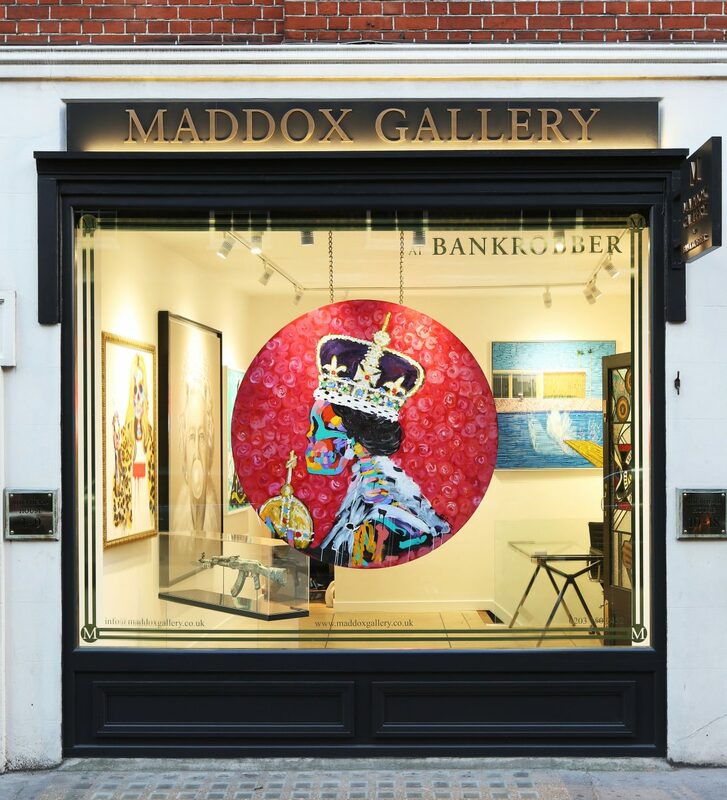 Maddox Gallery at Bankrobber, 5 Shepherd Street, Mayfair, London W1J 7PD. 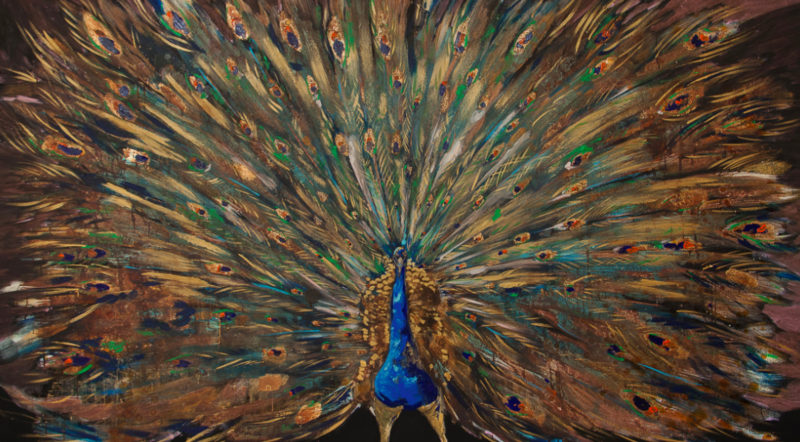 See here for more and follow the gallery on Instagram @maddoxgallery to see the latest exhibitions.